Larkspur is known as the Twin City of Corte Madera. It shares a main street, history, and a police department. Houses for sale in Larkspur are at a premium as the number is limited and prices tend to be higher than houses Corte Madera. If you’re looking for a quieter, more serene location than the more popular Corte Madera real estate community, sunny Larkspur is your choice. Larkspur homes boast diverse architecture, including cabins, Victorians, mission-style, New England, Tudor, California ranch, and modern. Settings range from deep canyons lined with Redwood, Bay, and Madrone trees (on the west side town) to level settings on former bay front land on the east side. 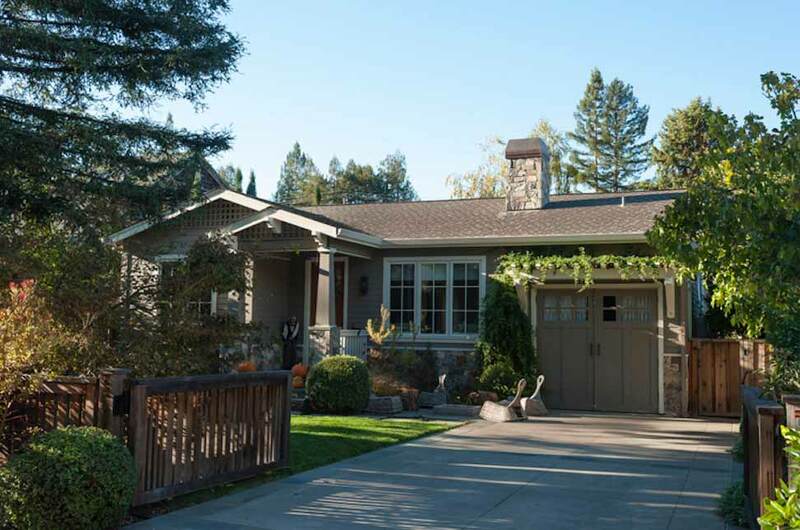 Forty years ago, Larkspur was undiscovered; now it is equal to Mill Valley in lifestyle, and Larkspur houses for sale bring prices comparable to those in Mill Valley. Larkspur is a charmed, almost magic community, nestled into the eastern edge of Mt. Tamalpais. Larkspur homes, along with Greenbrae neighborhoods, enjoys the finest weather in Marin County. Its residents enjoy wooded canyons which were once favorite hunting grounds of Spanish settlers. In the late 19th century, Larkspur subdivisions offered ideal sites for vacation homes, plus homes for permanent residents. Magnolia Ave, the main street of Larkspur, merges imperceptibly with Corte Madera Ave, a main thoroughfare of Corte Madera. Proceeding north along Magnolia Ave, to the west, the canyons and foothills of Mount Tamalpias shelter wooded neighborhoods (see Baltimore Canyon) placed there long before autos arrived in Marin. To the right are the level, sunny neighborhoods that were slowly built up on the shallow banks of the bay (see Heather Gardens and Meadowwood). Larkspur stretches on eastward to the San Francisco Bay with its waterfront Larkspur Marina neighborhood.